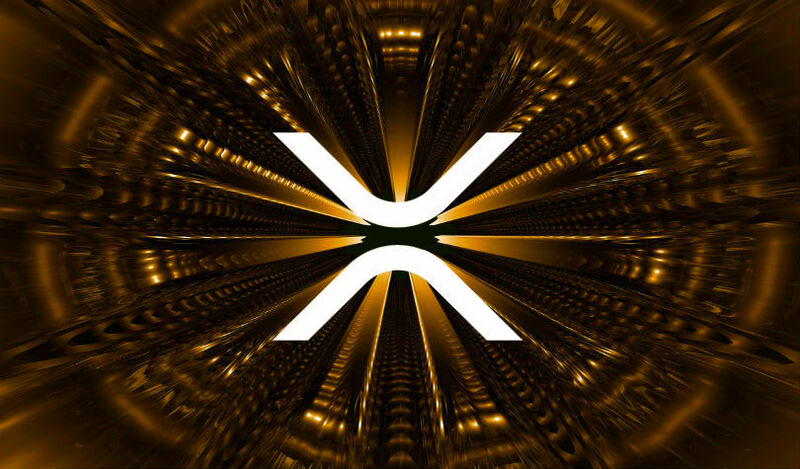 Ripple says it’s planning to utilize the speed and efficiency of XRP to create a new payment layer for the internet. 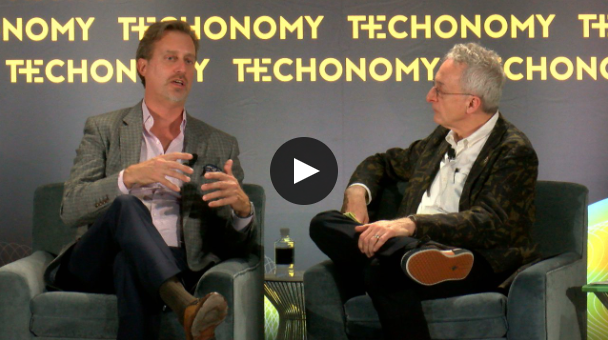 In a fireside chat at Techonomy, Ripple’s chief market strategist Cory Johnson outlined how the company plans to bring the world’s financial system into the 21st century by dramatically reducing the amount of time it takes to send cross-border payments. Using a payment from Thailand to the US as an example, Johnson says Ripple’s xRapid can convert Thai baht to XRP, send it digitally across the Ripple network to the US, and then convert the XRP back to the US dollar – all in a matter of minutes. As for the crypto and blockchain industry as a whole, Johnson says many companies will likely end up utilizing the technology in the future. For now, he believes Ripple is leading the way.